The Pennsylvania state assessment system is composed of assessments and the reporting associated with the results of those assessments. The assessment system includes the Pennsylvania System of School Assessment (PSSA), the Pennsylvania Alternate System of Assessment (PASA), the Pennsylvania Accountability System (PAS), the Pennsylvania Value-Added Assessment System (PVAAS), the Keystone Exams (end-of-course), Classroom Diagnostic Tools (CDT) and the National Assessment of Educational Progress (NAEP). 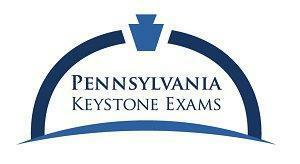 *All PSSA regular testing sessions are in the morning only.